Buying and leasing a convenience store can be a great opportunity. At Magness Oil Company, we have several c-stores available for lease and purchase. Here are a few things to think about before making such a big decision. Like many businesses, it is important to look at the location of the c-store. You want to know if there is easy access in and out, what other businesses are close by, and how much traffic you can expect. For example, if you are looking into a gas station near the interstate, you want to make sure that customers can pull in, make purchases, and ease out and back onto the interstate without having to maneuver through too many lights or lanes. Other factors such as scheduled construction or road maintenance can also play a big role in the amount of customers visiting your new store. Before making your decision in buying or leasing a gas station, take a look at the records in city hall. Road maintenance and major construction projects can take a year or more to complete and can keep customers out of your store. Before buying a home, many people scout out the neighborhood. They want to know who their neighbors will be. Are there a lot of kids? What is the typical age of people living in the area? These things are important because you want to fit into your new environment. If you have three young kids and you move into a neighborhood with very few children, chances are high that you will find yourself not very happy and looking for another place within a few years. The same scenario can be applied to buying or leasing a convenience store. You need to know who your primary customers will be. Will they be locals from the neighborhood? Will they be tourists stopping in for gas, clean bathrooms, and a quick snack? This brings up the elephant in the room...crime. Gas stations are easy targets for crime. If you suspect the store is located in a dangerous area, you can request public records to evaluate the number of incidents happening at or near the store in the past. A store located in a dangerous, high crime area will need security cameras, alarms, better lighting, and more. This can all add up quickly. It’s always important to look at the competition no matter what type of business you have. 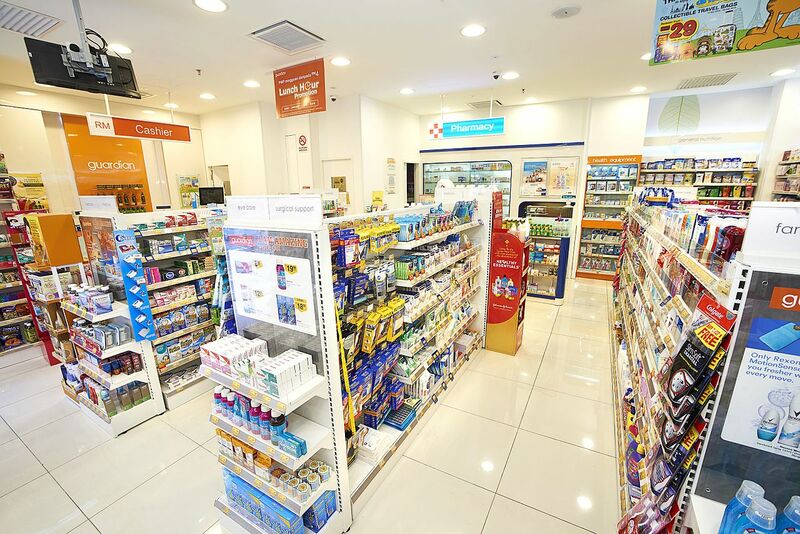 Look at things such as displays, in and out access, the store layout, and how well it is maintained. Knowing what level your competition is currently at will give you an idea as to what level your store needs to be or needs to exceed in order to draw in your own loyal customers. What will you have that sets you apart from the competition? 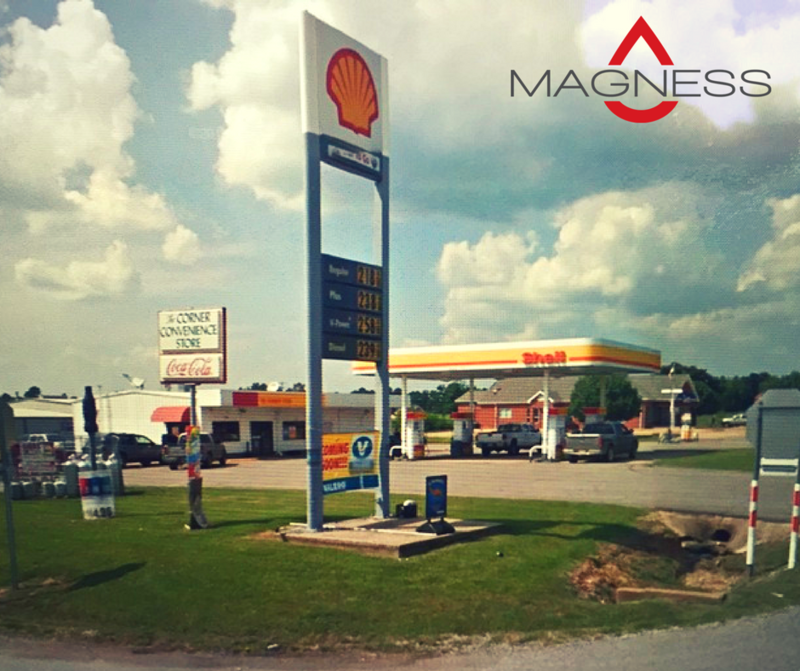 At Magness Oil, we have several c-stores to lease and purchase. You can find information about the properties under CONVENIENCE STORE LEASING and MAGNESS PROPERTIES. Many of the properties also have photos and detailed sales information. We also have a number of COMMERCIAL and RESIDENTIAL properties available as well. If you are thinking about purchasing or leasing a c-store or if you have any questions regarding our properties, give us a call today at (870) 425-4353. Let’s work together to create a profitable business and solid future.